See what these Disney Dreamers learned from the week's most memorable speakers including Yolanda Adams, Steve Harvey and more. 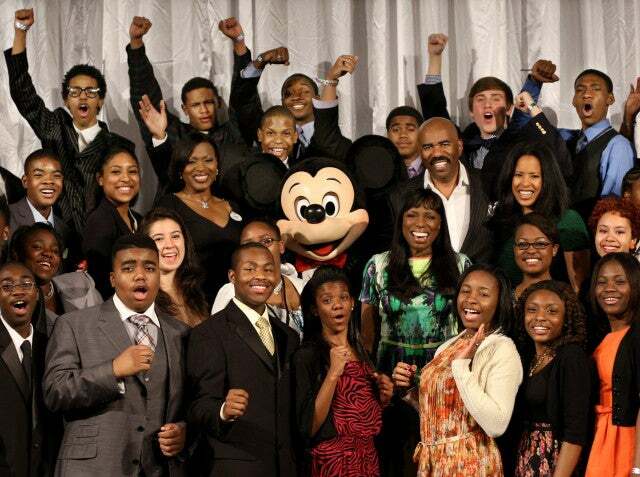 What started as a dream six years ago has become a tradition as 100 lucky students from around the country attended the Disney Dreamers Academy, with Steve Harvey and ESSENCE, March 7-10, 2013. Dreamers were inspired by the wisdom and real talk shared by corporate leaders, educators and even some famous celeb faces.